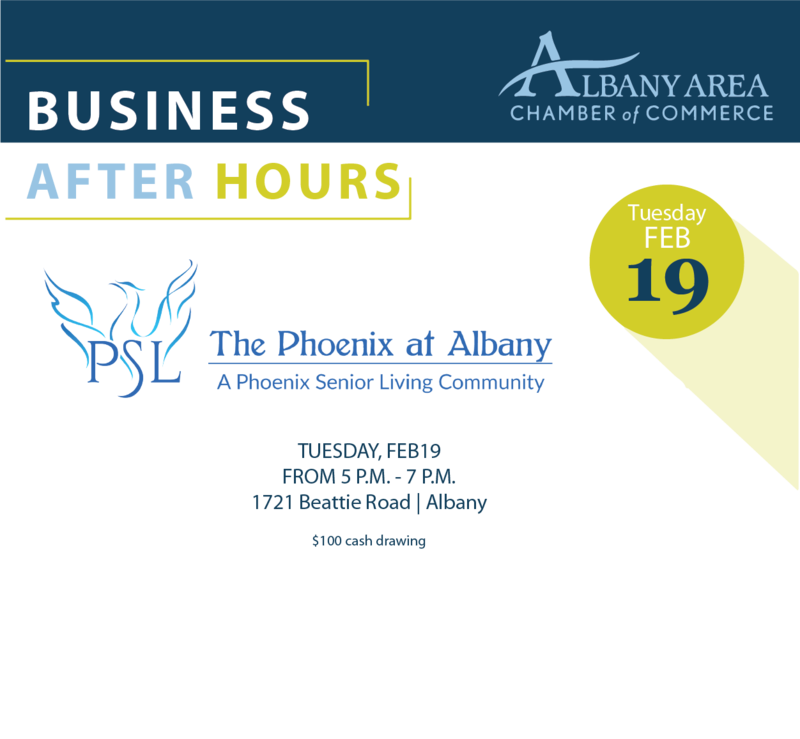 Join us at The Phoenix at Albany Business After Hours! 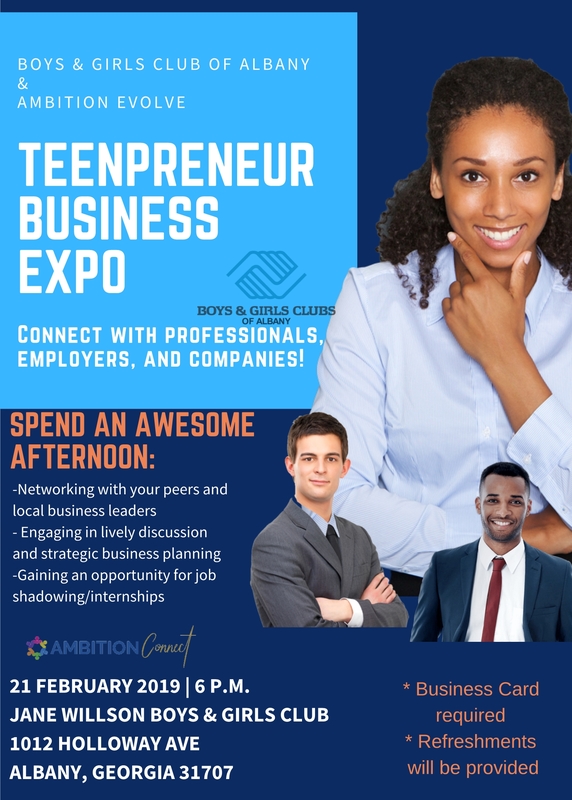 This event is designed to give area business leaders the opportunity to network so don t forget to bring business cards. 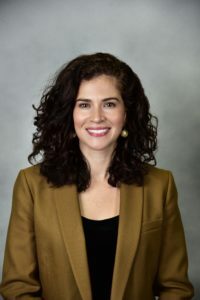 This entry was posted in Events on February 7, 2019 by Mandy Kavanaugh. Turner Job Corps Center joined 125 Job Corps centers across the country to celebrate the 8th Annual “National Job Corps Commencement Day” ceremony Friday February 8, 2019 at 1pm to congratulate the Job Corps students who showed Job Corps Works! by completing the program this year. Recent Job Corps graduates employed in Georgia, employer partners, local policymakers, community leaders, family members and many others recognized these students’ achievements and the investment they made in their futures and community. “Our people are our future and our passion resource,” said Kenneth Cutts, Sanford Bishop Congressional District Director, the keynote speaker at Turner Job Corps Center’s ceremony. Turner Job Corps Center is one of 125 Job Corps centers located across the country. A unique national program, Job Corps offers underserved youth a set of diverse academic opportunities and career pathways tailored to meet the needs of business and industry. Each year, Job Corps gives tens of thousands of youth a second chance to complete their education and advance into careers, higher education or the military. 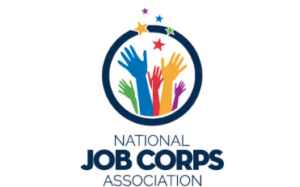 Job Corps has served more than 3 million out-of-work young adults and underserved youth nationally. Many are high-school dropouts or public-assistance recipients, and Job Corps helps them become active contributors to their communities. 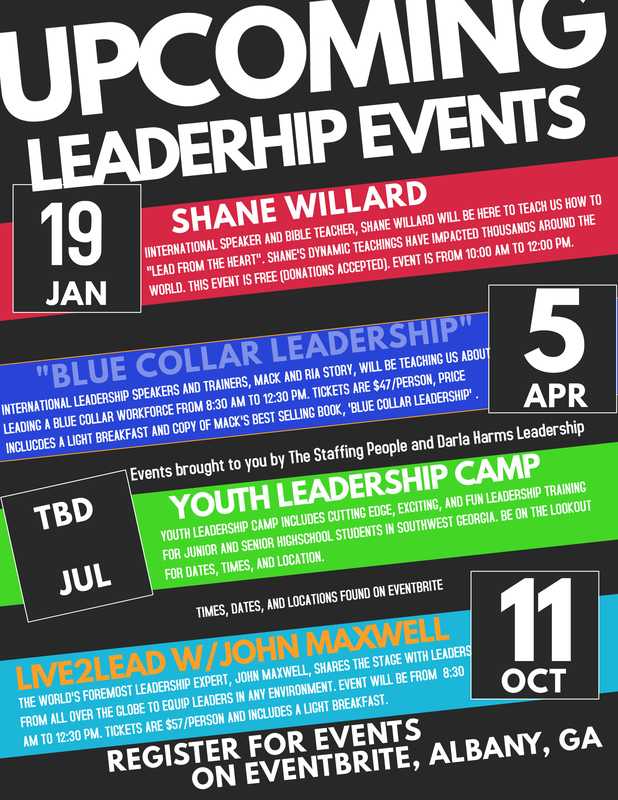 “Remember the road traveled and step into your glory!” said William Coleman, the center’s director. Local business leaders attended the ceremony at Turner Job Corps Center to support a program that benefits the local economy. The average Job Corps center supports 228 local jobs, and every dollar invested in Job Corps returns almost $2 to the local economy. Nationally, the 125 Job Corps centers support about 30,000 jobs, the vast majority of which are with private businesses. Local community members who have worked with Job Corps volunteers also joined the celebration to congratulate many of their student volunteers. Job Corps students and staff work with local community-based organizations and nonprofits, logging many hours of volunteer service every year. 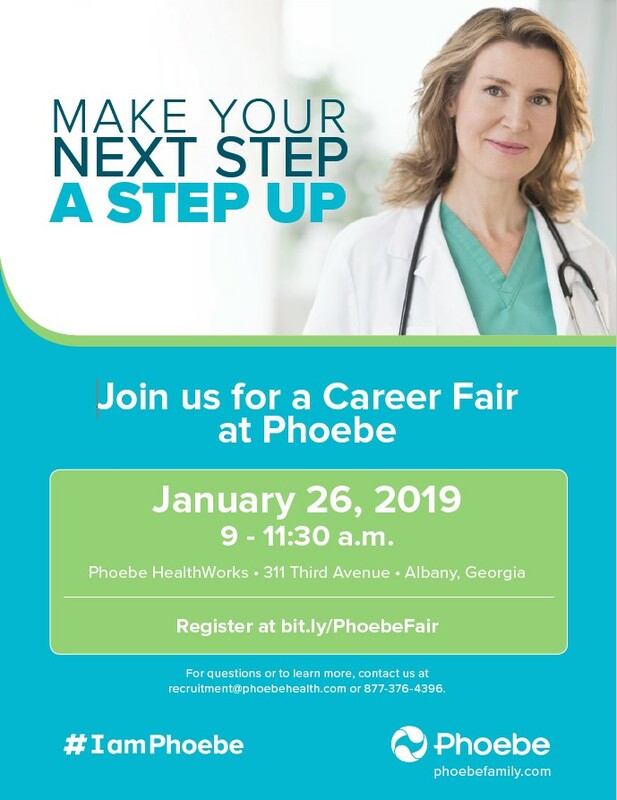 For example, Turner Job Corps Center students collaborate with Open Arms Inc, Albany Housing Authority, The City of Albany, Boys & Girl Club of America, and Albany Technical College to provide needed services to Dougherty County Community. This entry was posted in Member Announcements on February 7, 2019 by Mandy Kavanaugh. 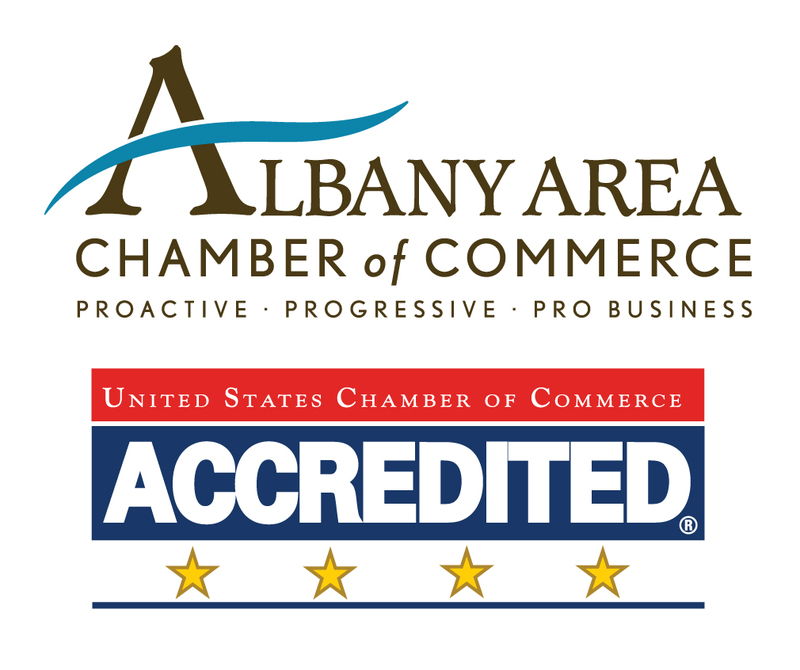 Congratulations to the Albany Area Chamber of Commerce Star Business of the Week, Red Lobster! 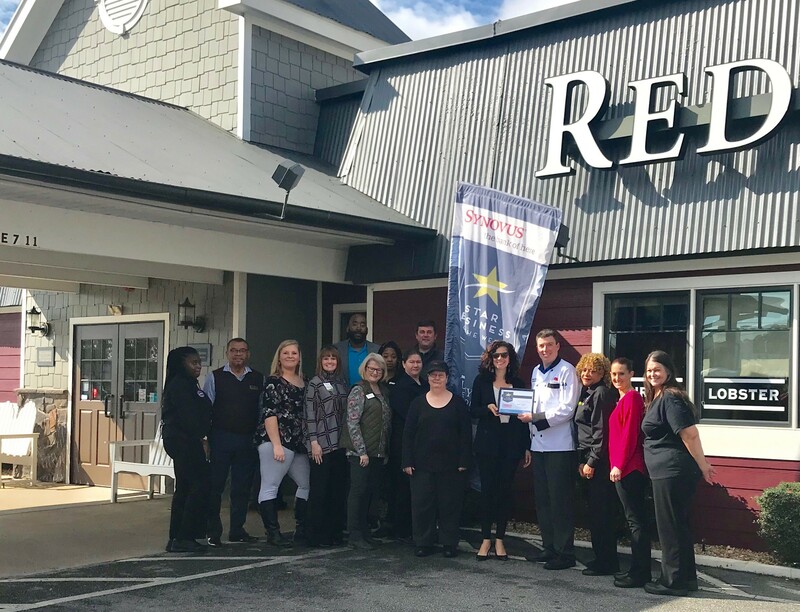 Red Lobster offers full-service casual dining in a relaxed atmosphere serving a wide selection of seafood, including lobster, shrimp, snow crab, and more. They also offer options for our land-lovers, including our flavorful NY Strip and a delicious Cajun Chicken Linguini Alfredo. For more information on Red Lobster visit: https://www.redlobster.com/locations/list/ga/albany/2403-n-slappey-blvd. 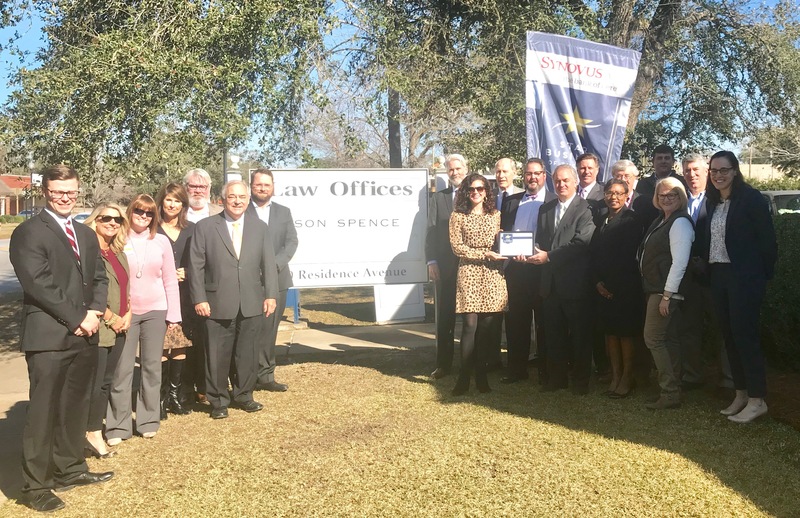 This entry was posted in Star Business of the Week on February 5, 2019 by Mandy Kavanaugh. This entry was posted in Member Announcements on January 22, 2019 by Mandy Kavanaugh. 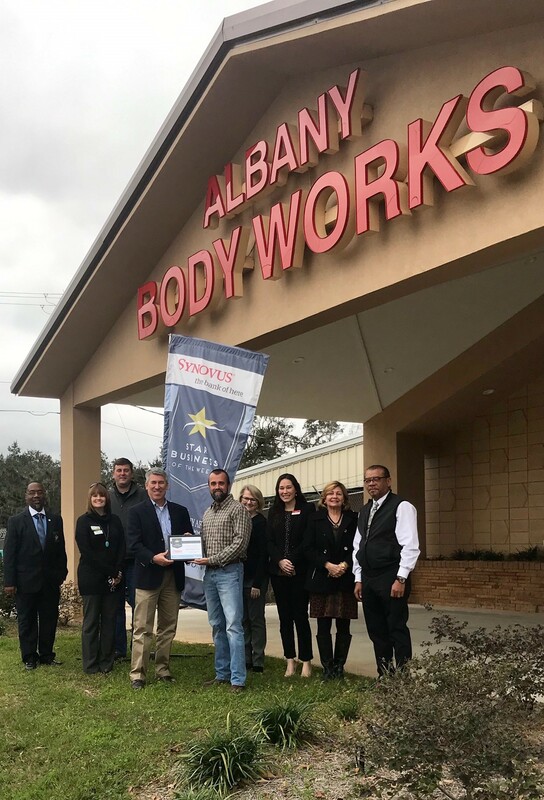 This entry was posted in Star Business of the Week on January 14, 2019 by Mandy Kavanaugh. This entry was posted in Member Announcements on January 10, 2019 by Mandy Kavanaugh.